ome is famous for its marvelous churches of all sizes and splendor. 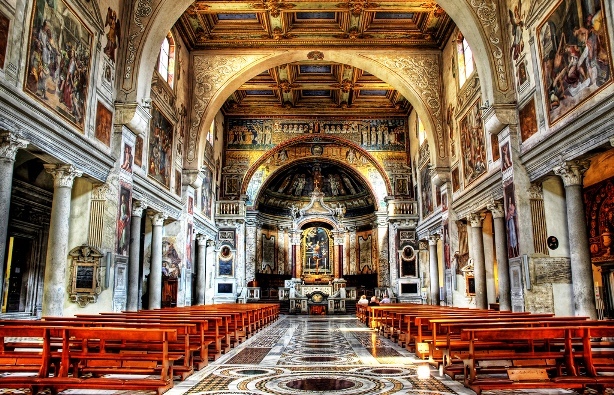 Many of these churches and basilicas have been around for centuries and are home to beautiful pieces of artwork. Most of the churches are open to the public with a few that have museums that may charge a small fee. 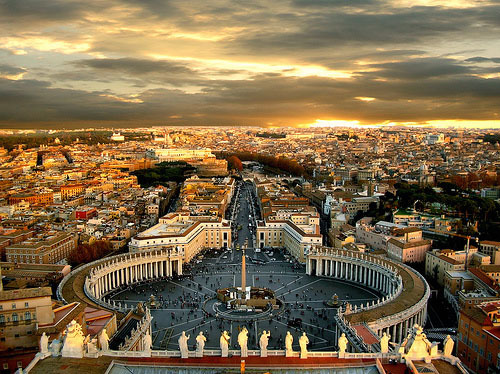 If you are going to Italy for vacation, you must go see Rome. 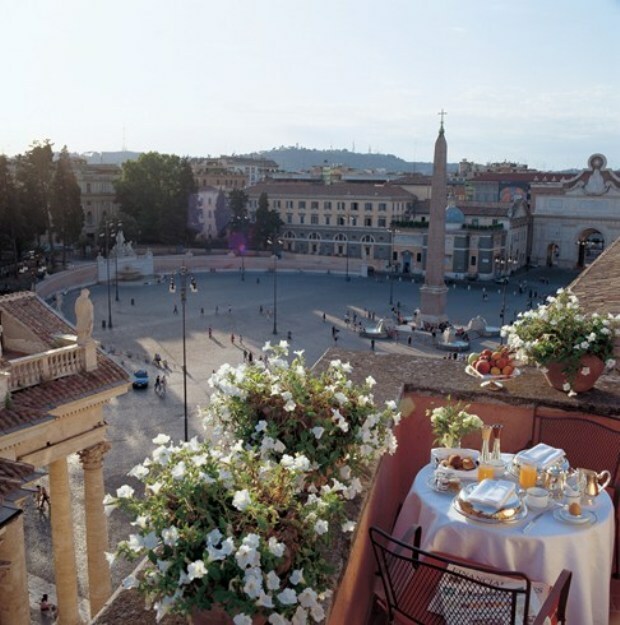 Rome is such an exciting place, you’ll surely need to plan ahead to make sure you make the most of your time to maximize your vacation time and dollars. It doesn’t matter if you are making the trip by yourself, as a couple, or with the family in tow, we have you covered.